For the first time, researchers have found evidence of tiny particles of carbon, typically created by burning fossil fuels, in placentas. The scientists at Queen Mary University of London, UK found out that particles of air pollution travel through pregnant women’s lungs and get lodged in their placentas. The research, which was presented at the European Respiratory Society International Congress on September 16, vindicates other studies claiming that health problems due to air pollution are far beyond the lungs. The new study, involving mothers living in London, UK, detected traces of sooty particles in the placentas of each of their babies. During the course of the research, the scientists examined placentas of five non-smoking women who all delivered healthy babies. Macrophage cells—part of the body’s immune system that engulf harmful particles like bacteria and air pollution—were isolated. Out of the 3,500 placental macrophage cells examined, 60 contained 72 small black areas between them. On examining the particles using powerful electron microscope, the researchers found that they resemble sooty particles found in macrophages in the lung. On an average, each placenta contained around five square micrometres of this black substance. The scientists had decided to look at macrophages in other organs (other than lung) with an anticipation of finding direct evidence of inhaled particles moving out of the lungs to other parts of the body. “It is a worrying problem – there is a massive association between air pollution a mother breathes in and the effect it has on the foetus,” says Lisa Miyashita, researcher at Queen Mary University of London. “We do not know whether the particles we found could also move across into the foetus, but our evidence suggests this is indeed possible. 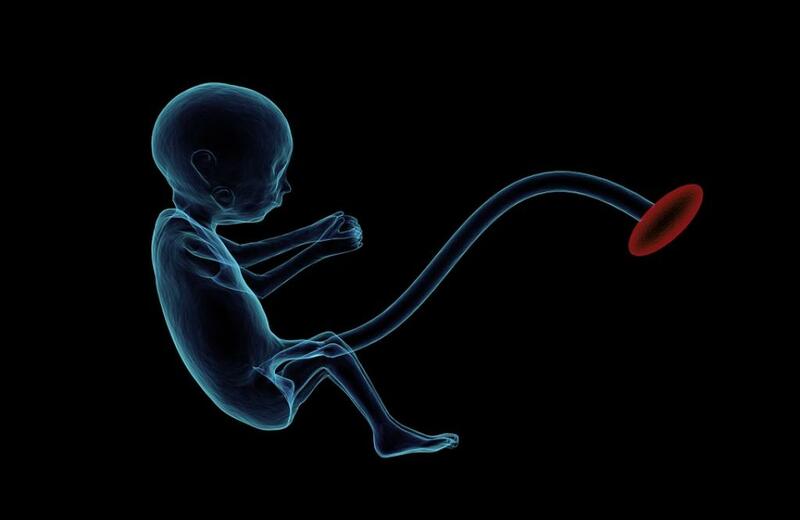 We also know that the particles do not need to get into the baby’s body to have an adverse effect, because if they have an effect on the placenta, this will have a direct impact on the foetus,” says Norrice Liu, a member of the research team at Queen Mary University. A series of previous studies have shown that air pollution significantly increases the risk of premature birth and of low birth weight, leading to lifelong damage to health.